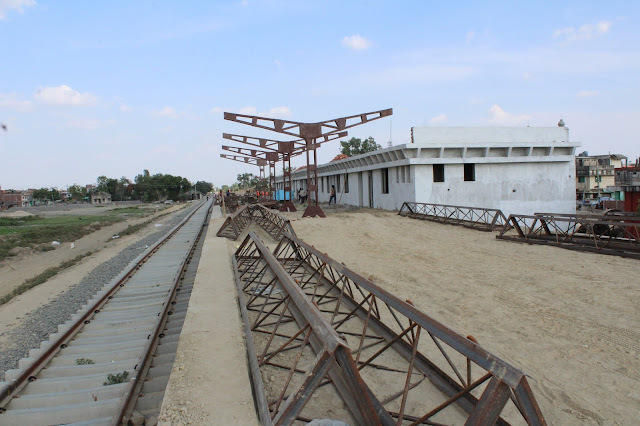 KATHMANDU: A procurement process has begun to materialise the government plan of launching the railway service from Kurtha of Janakpur to Jaynagar of India. The Cabinet meeting of January 13 decided to go with the procurement process. The Department of Railways under the Ministry of Physical Infrastructure and Transport has started preparations to purchase the rails. It may be noted that the government in the current fiscal year allocated Rs 500 million to purchase two trains for the service, but the Department says the budget is inadequate as it needs at least 1.5 billion two purchase rails. It has been planned to operate the service in a total distance of 35 kilometres in the first phase. The trial of the first phase has been already carried out. The Department is not in the position of predicting the date for launching the service until the rails arrive. The total length of the Bardibas-Janakpur-Jaynagar-Kurtha-Bijayapura is 69 kilometres.